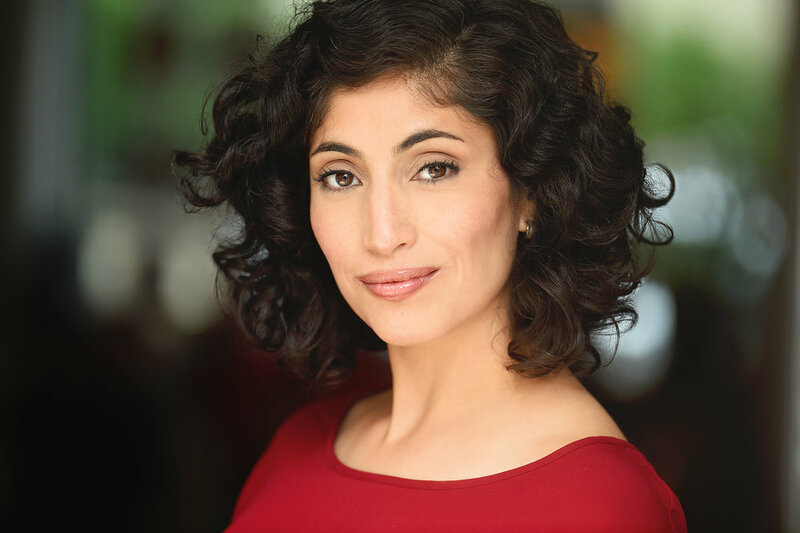 is a graduate of William Esper Studio where she studied Meisner Technique in the Acting Conservatory under renowned professor, Bill Esper. 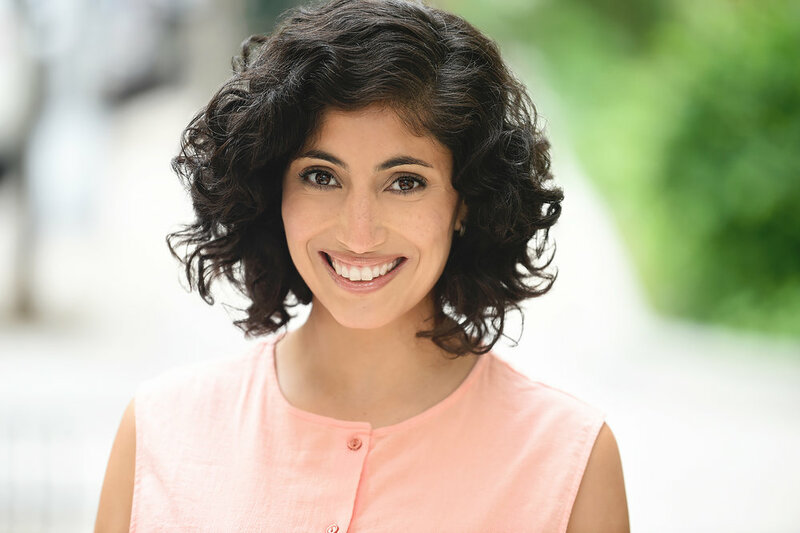 She also studied Improv and Sketch comedy at UCB Theatre NY under numerous outstanding comics and writers such as Zach Woods, Charlie Todd, DC Pierson and Dominic Dierkes. In 2014 Alba starred in the short film, The Clean Up, written and directed by Jesse Allen, which was named a Finalist in the National Short Film Competition at the USA Film Festival and received the the Jury Award for Live Action Short Film at Provincetown Film Festival. The film was also an Official Selection of the Hamptons International Film Festival, Hollywood Film Festival, New Hampshire Film Fesitival, Mill Valley Film Festival, Oaxaca FilmFest, Montreal Festival des Films du Monde, LA Shorts Fest, and Nantucket Film Festival. Alba recently appeared in the Indie web series, Gray Ground, directed by Jess Dunn. In addition, Alba has also appeared in the documentary Charles Bradley: Soul of America (2012), and the documentary short directed by Paola Mendoza for the Resistance Revival Chorus about the history of protest music.